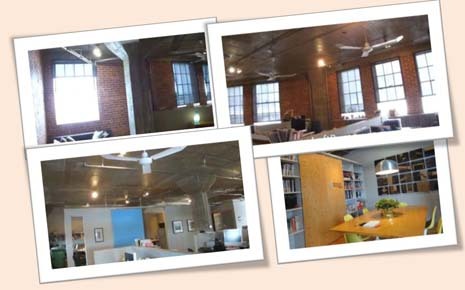 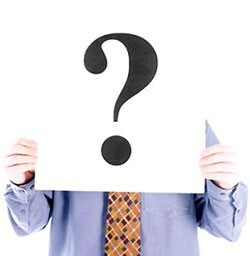 Our visit of 5,000 sf loft style office space. 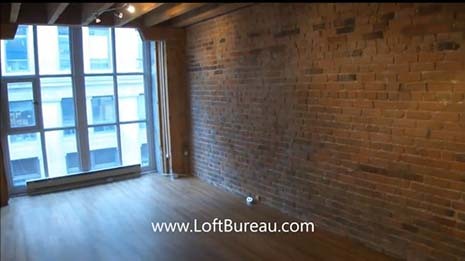 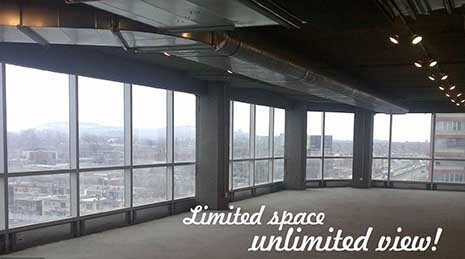 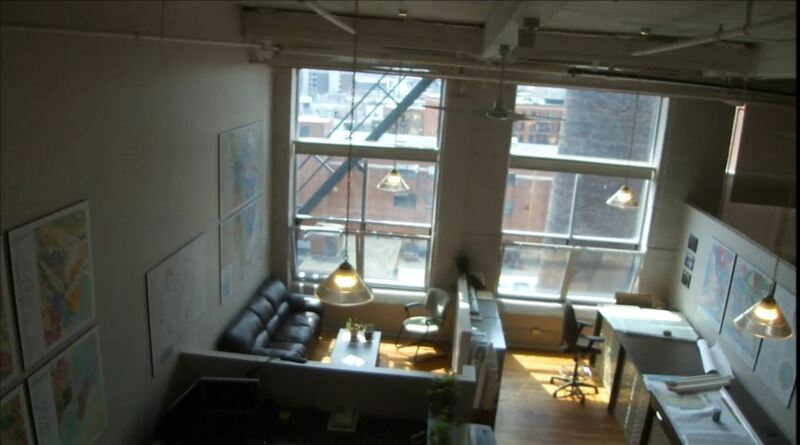 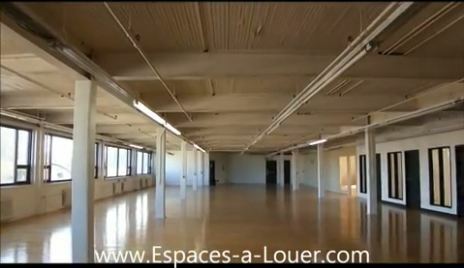 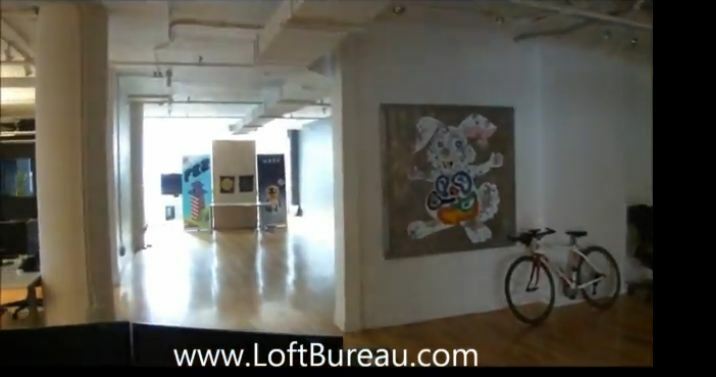 Here’s the video of the 2000 sf loft style office space. 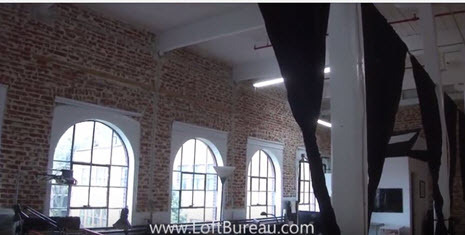 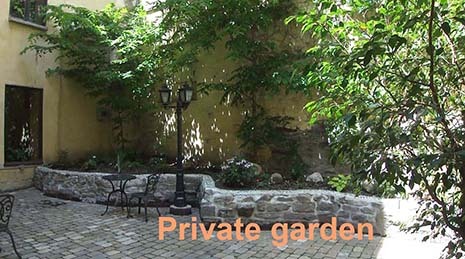 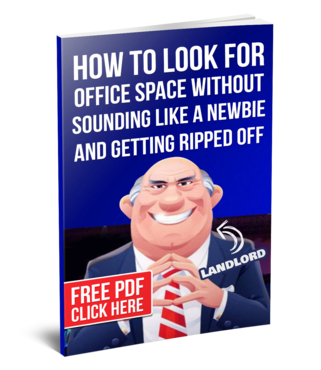 Very nice loft style office space for rent.